These innovative water tech solutions can solve can all help us achieve a better future for all. Water is essential for human life. So much so that the UN considers access to water a fundamental right. Part of the UN Sustainable Development Goals to achieve a better future for all is the call for universal access to clean water. Every person needs at least 20 -50 liters of safe, clean water a day to drink, to cook with and to bathe. We’re still far away from that goal and it will take a global effort to make this a reality. The world is facing a growing water crisis where half of the world’s population is expected to be living in water-stressed areas by 2025. 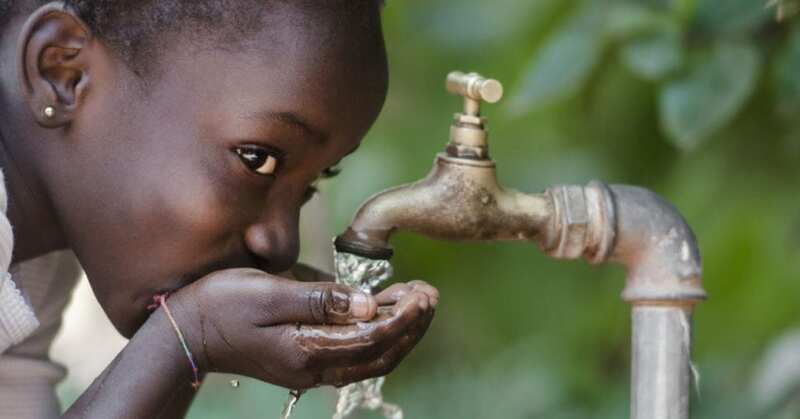 Today, over 2.5 billion people lack access to safely managed, clean drinking water that can be collected in a round trip of 30 minutes according to the World Health Organization (WHO). The reasons for water insecurity are complex. 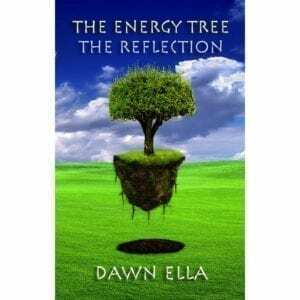 Part of it is due to population growth and the depletion of groundwater supplies – 30 percent of the earth’s fresh water lies in deep aquifers, and it is being extracted at dangerously unsustainable amounts. Water infrastructure in many places is crumbling, and billions of gallons of treated safe drinking water are lost every year. Water is wasted in farming irrigation, the production of energy, and other water-hungry industries. 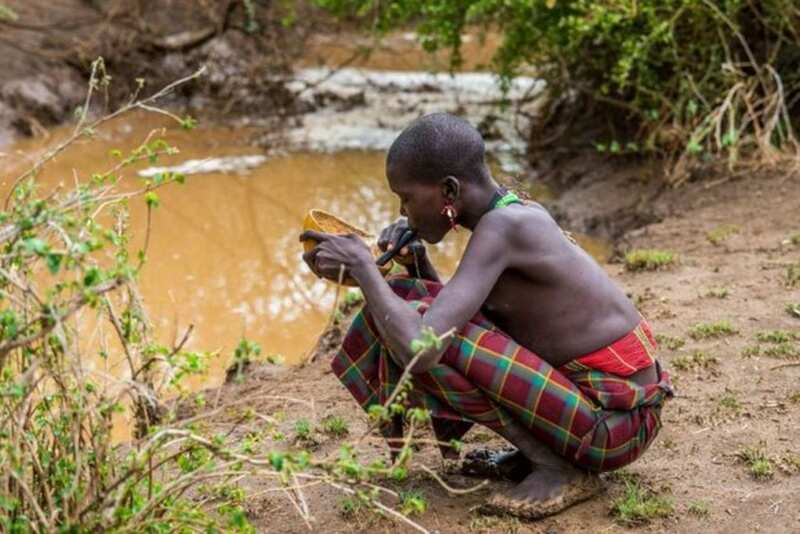 Contaminated water and poor sanitation affect 780 million people according to WHO, who for the most part live in water-deficient economically poor places. The organization estimates that contaminated drinking water causes 502,000 deaths a year from diarrhea alone. All of this is preventable through access to clean water. In recent years, plenty of new technologies have sprung up that bring water to communities that need it most. In many places of the world, the problem isn’t that there is not enough water but that the water is contaminated. In developing countries, 80 percent of sewage is discharged untreated into waterways. 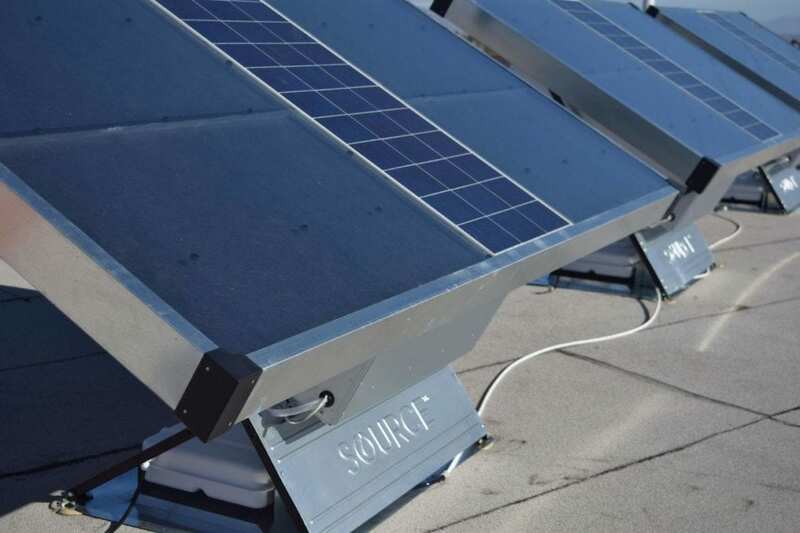 That’s why Innovative Water Technologies developed water filtration systems like the SunSpring Hybrid a self-contained portable solar and wind-powered system that provides 20,000 liters of clean water a day for 10 years or more. In some places, groundwater supplies have been used up and entire villages and regions have a severe water shortage including the Sidi Ifni region of Morocco. But what this region has is an abundance of fog. That is why Dar Si Hmad, a nonprofit, has installed fog collectors on the slopes of Mount Boutmezguida in what is now the largest fog-harvesting project in the world. Around 6,300 liters of water can be harvested daily. The process is not complicated, the mist is caught as it passes through a weave of large vertical nets and trickles into a collection system where it is filtered and mixed with groundwater. 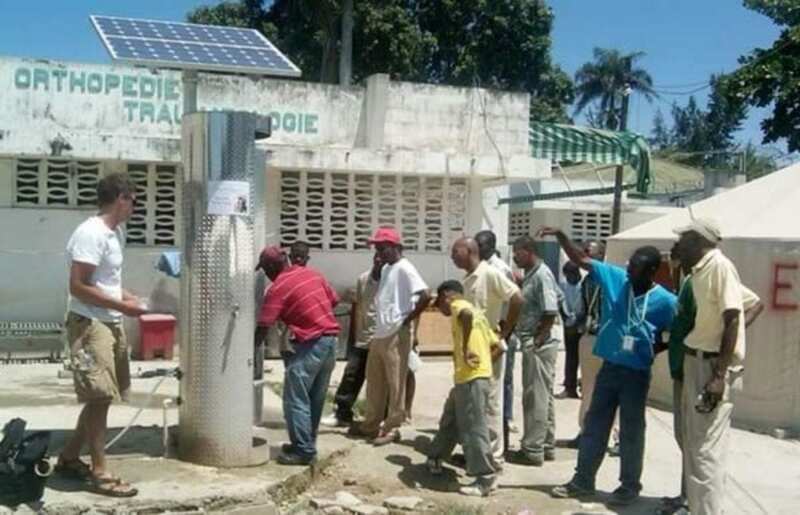 The water is piped into five villages to provide clean and safe water for 400 people. 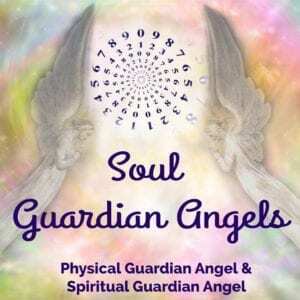 This technology is not new, but recent advancements have made it much more efficient. 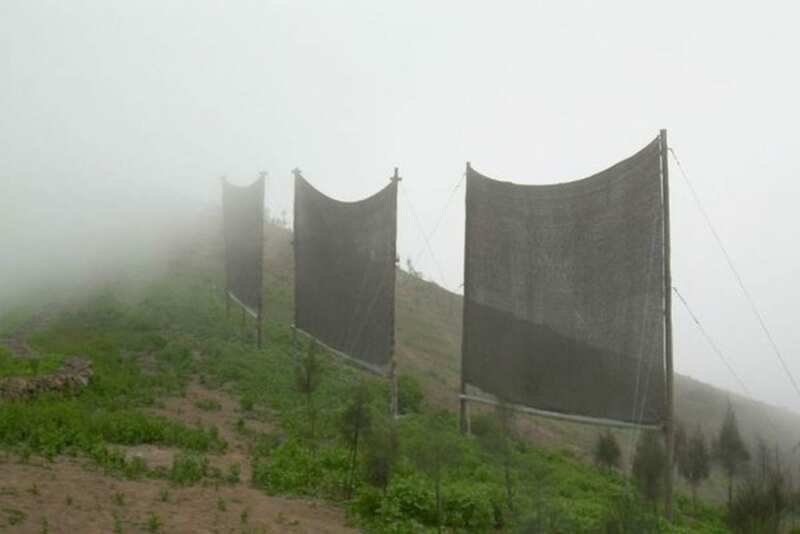 There are also fog catching systems in Chile, Peru, South Africa, Ghana, Eritrea, and California. Israel is a county that is made up of 50 percent desert and has been experiencing drought conditions for many years. It is no wonder that desalination – the process that removes salt and minerals from seawater – was pioneered there. The first plant was built in the 1960s and today 60 percent of the country’s domestic water comes from desalination from five large and 34 small plants. 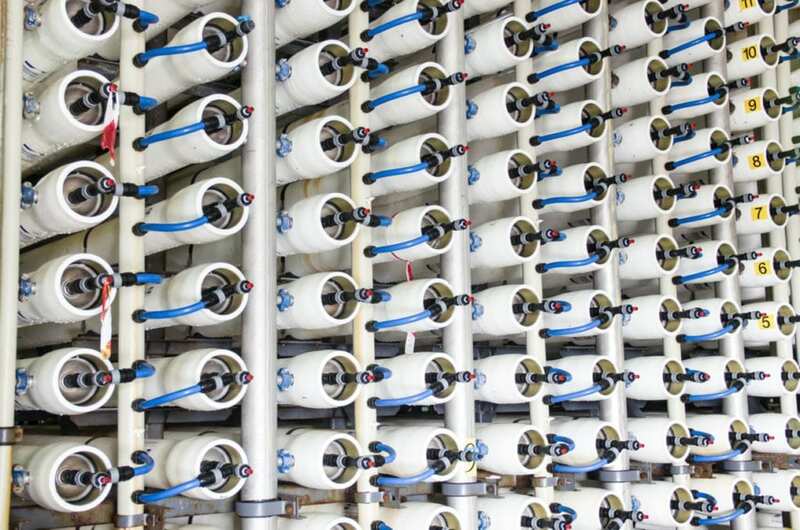 Three of the plants are partly owned by Israel Desalination Engineering (IDE) technologies, a world leader in the development and operation of desalination plants including 400 plants in 40 countries like China, India, Australia, and the US. 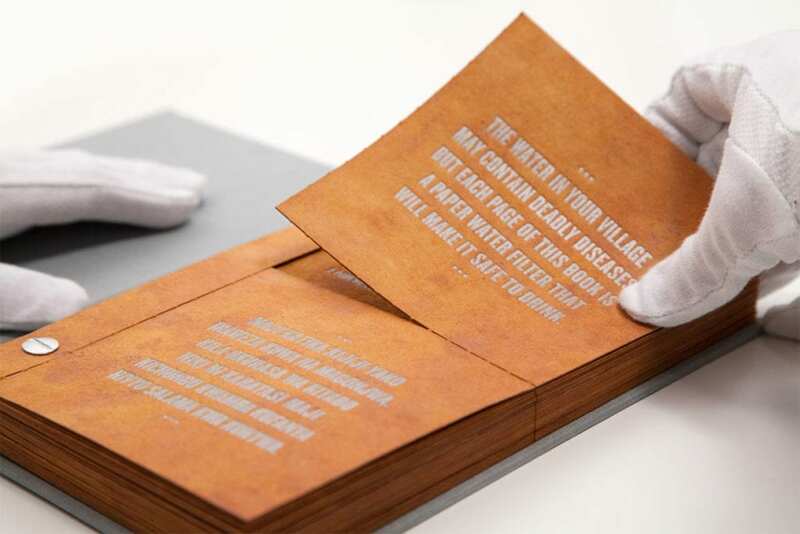 The nonprofit Water is Life in partnership with researchers at Carnegie Melton created an education and water filtration tool in the form of a drinkable book. 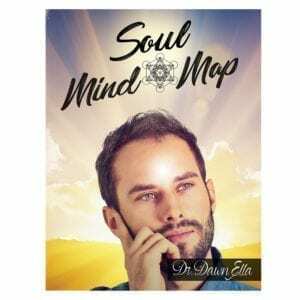 Every page contains basic water and sanitation advice that is printed on scientific coffee filter paper that can be used to purify water and reduce 99.9 percent of bacteria. Each book – distributed in Ghana, Kenya, Ethiopia, and Haiti – can provide clean water for four years for a single person. This startup Zero Mass Water uses solar power to create enough clean drinking water for two-to-three people or roughly 10 liters a day. The technology, called the Source Hydropanel runs on a pretty simple premise. Solar energy heats a sponge-like material to create condensation that is collected in a 30-liter reservoir. The water is filtered, and minerals are added to improve the taste of the water. Zero Mass is partnering with NGOs worldwide to provide clean and safe drinking water. The portable drinking straw was created by Vestergaard – a global company innovating solutions that contribute to a healthier and more sustainable world – and filters dirty unsafe water to make it safe to drink. The straw purifies a minimum of 1,000 liters of water and removes 99.9 percent of bacteria and parasites through a unique filtration system. There are also high-capacity water purifiers for emergency preparedness and emergency response teams. Now available in steel instead of plastic. Thank you, Bonnie Rivas Ras!